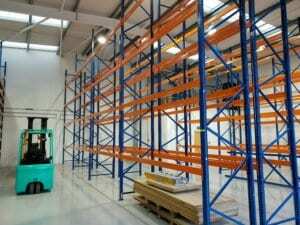 So you should know by now that not only can we supply new pallet racking… we also supply secondhand. We love dealing with secondhand racking here at Advanced but in today’s blog we really just wanted to reiterate the pros and cons of both! PRO: Completely Bespoke – The system is completely bespoke and tailored to your needs. It is created with your warehouse in mind. PRO: Best Condition – It is in the best condition as it is brand new. PRO: Warranty – You can get a manufacturer’s warranty with some new systems. CON: Expensive – A new system is usually very expensive compared to the cost of secondhand. CON: Long Lead Times – New racking systems need to be manufactured and sometimes can take up to 10 weeks. PRO: Cheaper – You can save up to 50% compared to the cost of buying new! PRO: Mix and Match – You can mix and match the systems that we have in stock to really make the most of your warehouse. PRO: Fast Lead Times – Because we store all of our stock in our 40,000 square foot warehouse, we can offer really fast lead times. In some cases we have even delivered on the same day! 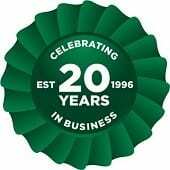 CON: Not Bespoke – Due to using secondhand stock, the system is not completely bespoke to your business. However as explained we can mix and match a few systems to really ensure you are maximising your warehouse. CON: No Warranty – You do not get a manufacturer’s warranty with a secondhand solution, however it is tried and tested and is installed by our SEIRS approved installers to the SEMA code of practice. We also offer annual rack inspections and can do any racking repairs. We honestly believe that secondhand outweighs new. 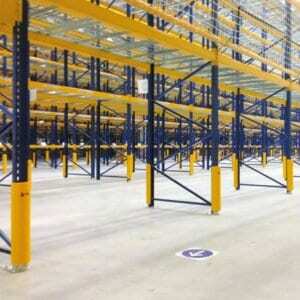 We love to deal with used racking and we love seeing it do the job but also save the customer a lot of money! So what do you think? Which side do you take? #TeamNew or #TeamUsed … we would love to hear your thoughts on social media!